"Scout" redirects here. For more uses, see Scout (disambiguation). The Scout Mouse is a breed of mouse found in the Tribal Isles region. They are known to drop the Seashells in Cape Clawed and Elub Shore. Required Power Types: Hydro Other Requirements: ?? 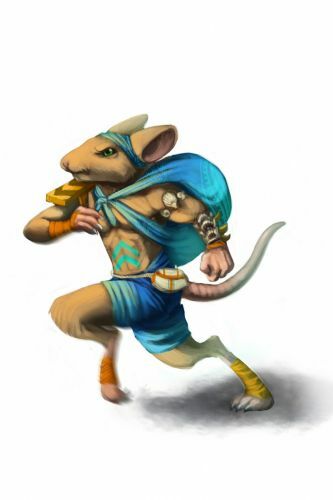 The quickest mouse of the Elub Tribe, the Scout mouse runs into enemy territory to gather information on the other tribes. The Scout mouse can easily outrun their enemies and they know it. It is common to see this mouse taunting the warrior of other tribes, then outrunning their thrown spears with ease. Scout mice have no specific preference for any kind of cheese. This page was last edited on 18 January 2016, at 02:34.